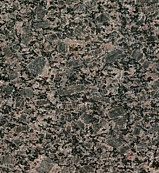 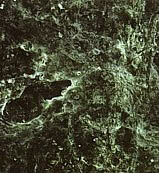 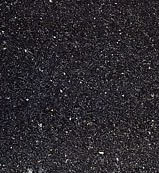 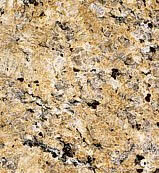 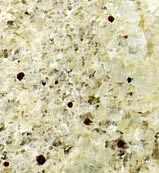 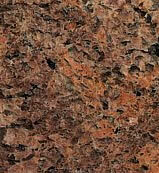 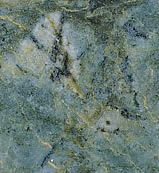 Granite is the hardest and densest of all the commercial stones and is the most popular nature stone in today’s market. 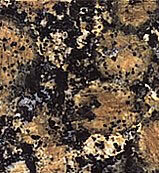 Granite has a rating of 8 on the MOHS scale and diamonds are the only mineral that is harder then Granite. 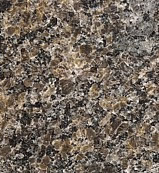 The rich and varied color and texture patterns of Granite makes it the most look for stone to be used inside and outside the home today. 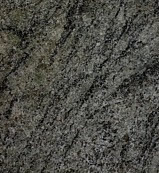 Granite is classified as either fine-grained, medium grained, or coarse grained comes in a high polished look, flamed, honed, and tumbles looks that fit any decor or life style in this modern age. 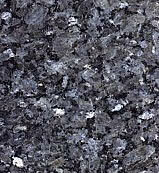 Granites are made of quartz, feldspars and micas as well as trace minerals from a wide variety of other minerals. 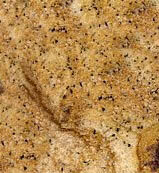 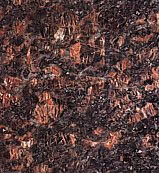 Granite’s made when molten lava or rock comes in to contact with a host rock and they are melted together. 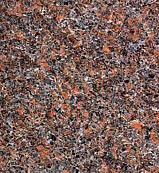 The color and size of the Granite crystals are determined somewhat by how fast the melted rocks cool down. 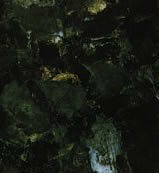 The larger crystals are the result of slow cooling such as Verde Butterfly or Giallo Reale. 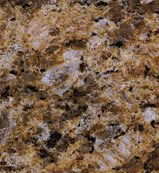 Faster cooling results in smaller crystals and fine grained Granite such as Sierra White or Newport Sand. 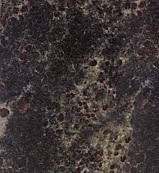 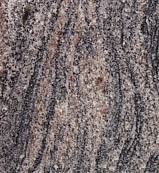 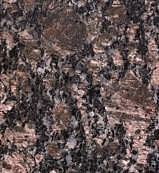 Granite has a great variety of colors and patterns because of the way the melted rock mixes with the host rocks which makes each color and pattern unique to each stone. 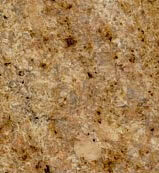 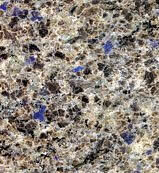 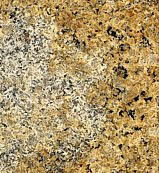  McCurley’s Floor Center, Inc. & MacFloor has been proud to offer Granite since 1973. 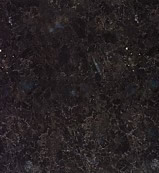 In addition to our national distributor channels, you can find Granite products in our showrooms in the San Francisco Bay Area, San Ramon and Concord. 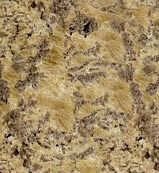 We provide quality tile & stone material and instillation service for commercial and residential projects. 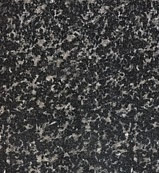 McCurley’s Floor Center is licensed, bonded, and insured, and our in-house installers have knowledge and experience for any tile and stone products installation. 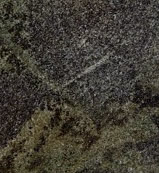 Our professional staff can help you with any tile and stone or any other flooring project from sample selection to free estimates and consultation to delivery and flooring installation. 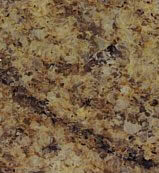 McCurley’s Floor Center offers installation in many areas. 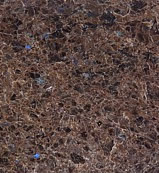 At MacFloor and McCurley’s Floor Center we specialize in green and environmentally-friendly tile and flooring products designed for sustainability. 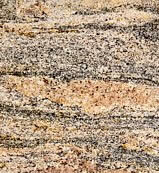 Come visit us and see our line of Granite today!